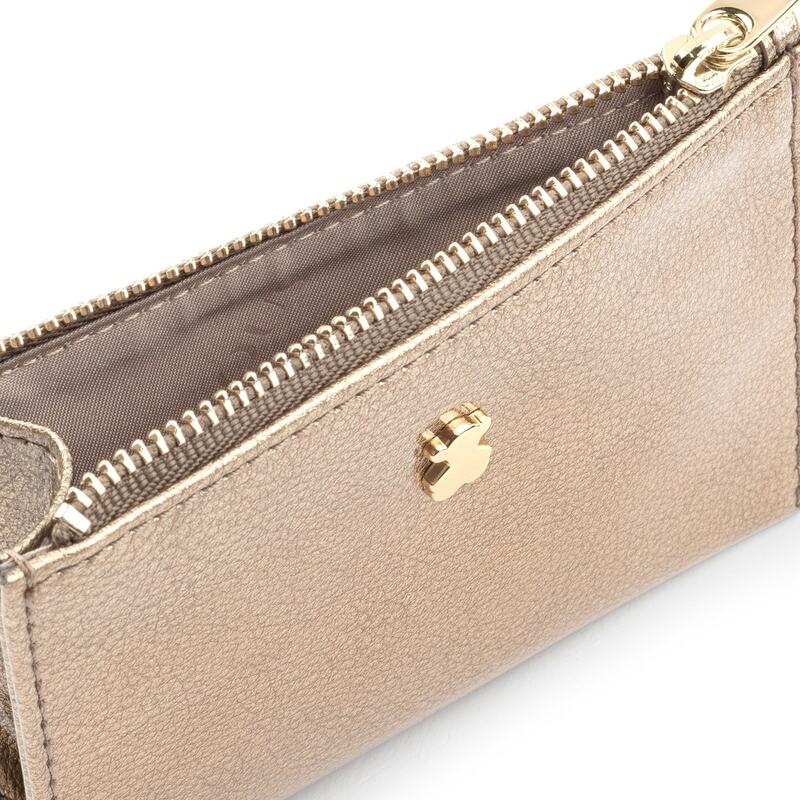 This change purse confirms two things: mini accessories are a great option to elevate your looks, and gold brings an amazing shot of style to everything it touches. 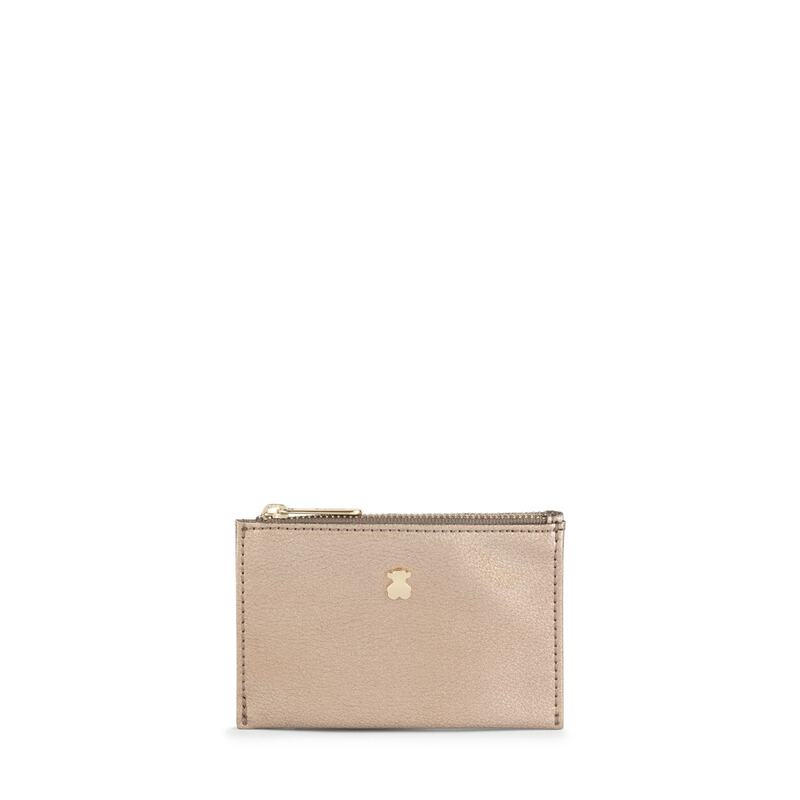 TOUS Dorp change purse and cardholder in gold colored patent-effect vinyl. 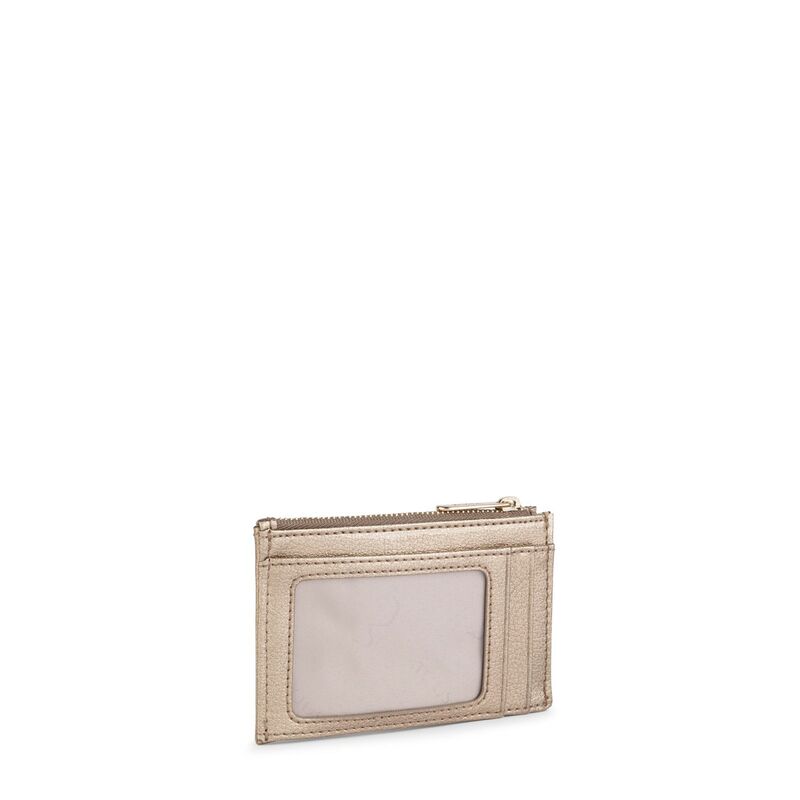 3 compartments for cards and 1 with zipper. Measurements: 8x11.5x1 cm.